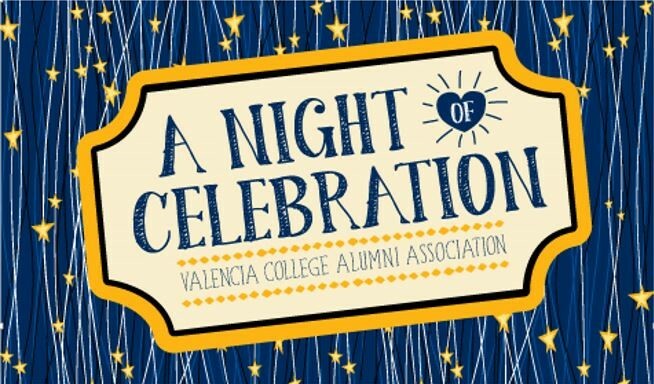 The Valencia Alumni Association has teamed up with Abenity to offer our alumni and friends a free membership to the Valencia Alumni Rewards and Discounts Program. Spring break is almost here. 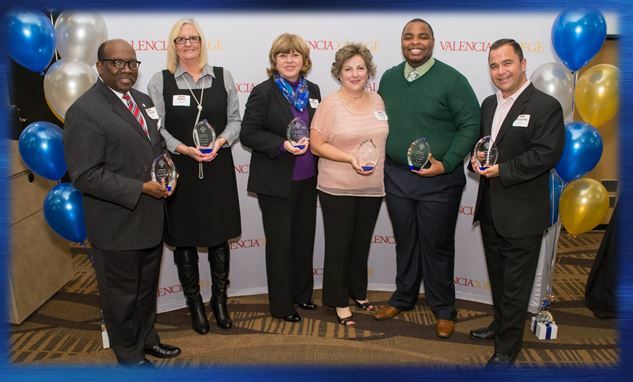 Find great savings through OrlandoVacation.com and save up to 35% on your vacation rentals through your Abenity Discount Program! 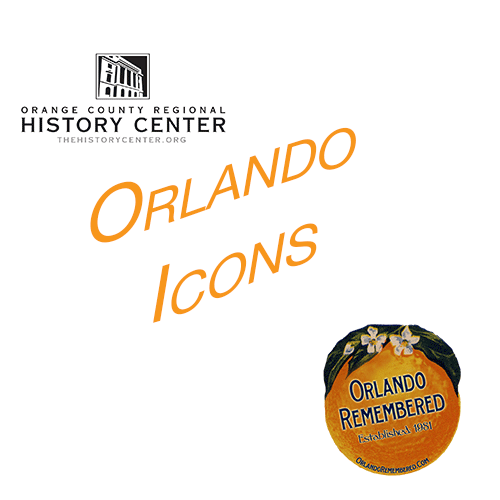 The Orange County Regional History Center is holding a contest, asking the public to vote on “100 Historic Icons of Orlando” for an upcoming exhibit. What you may not know is this: Maguire fought Orlando’s good-old-boy network, which wanted a segregated junior college. Instead, he led the fight to create a public college open to everyone.